Top 8 Skills Which Your Seo Professional Must Have Before You Hire Them! Choosing a good SEO professional is not that easy as it may sound. SEO is a field which does not happens just by some sheer degree, it is the hand on experience which speaks a lot of volume. SEO as a field enjoys professionals from all types of industries be it musician, sportsperson, engineers, marketers, journalist etc. 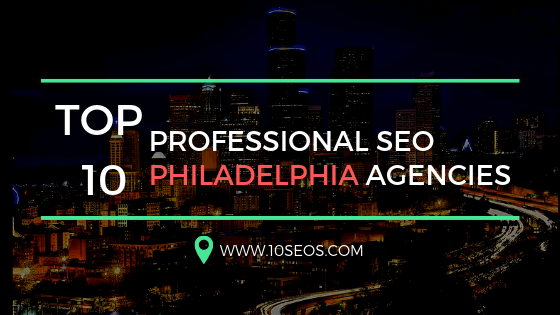 SEO professionals in their work has to perform diverse task but there are few skills which are extremely necessary for a competent SEO professional should possess. If you are on the verge of hiring a SEO professional then consider looking at these qualities in them. This kind of skill is really difficult to judge but for an effective SEO professional it is important to own an analytical mind and can easily differentiate between correlation and causation. There are certainly many ways by which you can understand the analytical and processing speed of a SEO professional. Ask questions which can depicts their understanding and give answers based on the three important components mentioned above. For example,you can ask them question as “ assume if you and your client disagree at some point then what you do? How will go through the meeting take me within your discussions? And many other such analytical questions can be asked. Certainly there would not be anything as right or wrong answers for these questions. However, they will give you a fair idea about the thought process of the candidate and how they tackle problems. It is important that selected candidate should have multiple angle perspective and use adequate data and logic for reaching any type of conclusion. An SEO professional who can easily does their keyword research and then formulate content accordingly can prove to be an incredible resource for the business. When it comes to speaking and writing we don’t consider the usual conversations or writing. An efficient SEO professional should be highly influential in convincing its internal team mates and clients to undertake actions which is right. This kind of influence comes with attending and speaking at meetings, conferences, writing decks, case studies, POVs etc. A competent SEO professional not only needs confidence but also the ability to find complex ideas and make it in a way which is understandable for non technical people to make adequate decision. This point will make some people agree and some disagree. Indeed there are many SEO practitioners who are doing a great job without having the technical knowledge, however, it is also true that getting a knowledge of programmings and technicalities can prove to be an added advantage. SEO professional while doing various course of action has to make important recommendations regarding page speed, rendering, slow loading, server side redirects, microdata tagging and so many other things. All these work are carried by developers and understanding these words and conveying them well can be done only by having technical knowledge. Understanding the coding made in the website can help to easily analyse the effect that each of the coding can create within the site, the common mistakes committed by developers and suggest ways to overcome the problem. There are many small components in technical genre which can have detrimental effect on website, if not done properly. Therefore, having technical skill is highly useful for a SEO professional. It is important on the part of a SEO professional to have great social skills to interact with people and fellow colleagues. Having a good hand in social interaction makes it easy to reach people and also find new trends and techniques going on the industry. 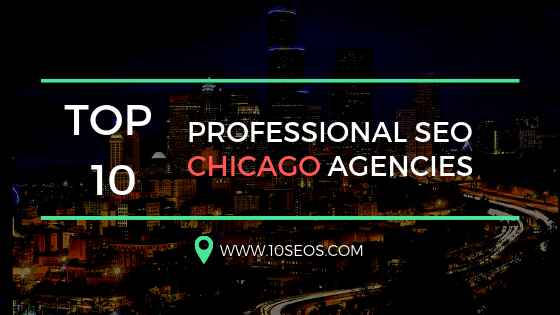 Especially in SEO conferences, the professional should be capable enough to interact with new people and get interesting inputs and give the feedback on latest things going on in SEO industry. This way the website will be easily standing ahead of competitors. 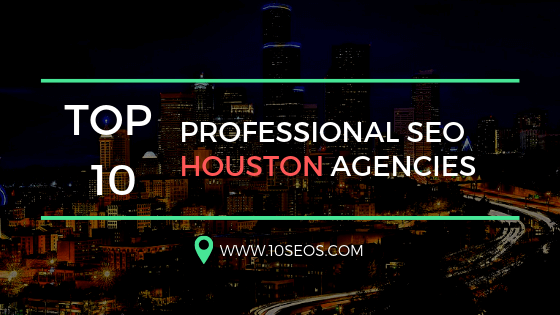 Houston SEO services professionals suggest that a SEO professional should be well versed with various analytical tools like Adobe or Google Analytics to fetch the required data on their own. Also understanding the basic KPIs of a business is also quite beneficial for proper SEO strategy. If the professional does not possess this skill, then probably hiring the professional would be a wrong choice. Sometime simply pooling the data is enough for the purpose. It sometimes needs manipulation to get the proper insight that you need. This is whether the knowledge of excel is highly important. Be it for XML sitemaps or measuring any algorithm change, impact of change on GA data, creating custom CTR, finding keywords from search console, all of these work and much more are easily performed by having the excel skills. Marketing is part of those jobs that does not get restricted to time. In order to be a great SEO professional, it is important to have an internal zeal about going ahead with learning purpose. It can be a new programming language, or a new update or understanding MI etc, there is a constant chances of learning. Apart from having the drive and motivation to learn and keep it going, it also requires being highly adaptable. In SEO industry, adaptability is the key manage things. Sometimes recommend client about directory submission or pagerank sculpting but change in the industry norms makes it obsolete. The best practice preaches about keeping the client goal on the first hand, sometimes ahead of SEO revenue opportunities. In the SEO industry there are lot of ups and down and sometimes very frequent. 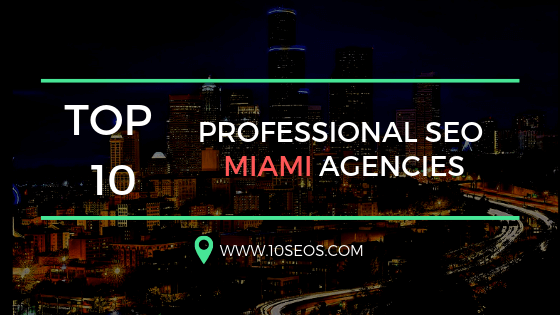 The job of SEO professional is a quiet stressful job, therefore, a quick sense of humour goes a long way in helping towards making the job a lot more enjoyable and productive. 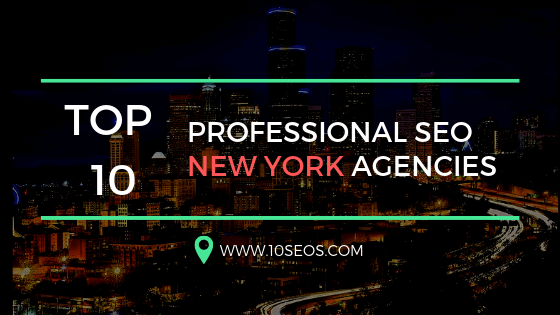 These set of skills cannot be the ultimate list of skills for a professional but it can definitely be a guide while you go ahead with hiring SEO professional.